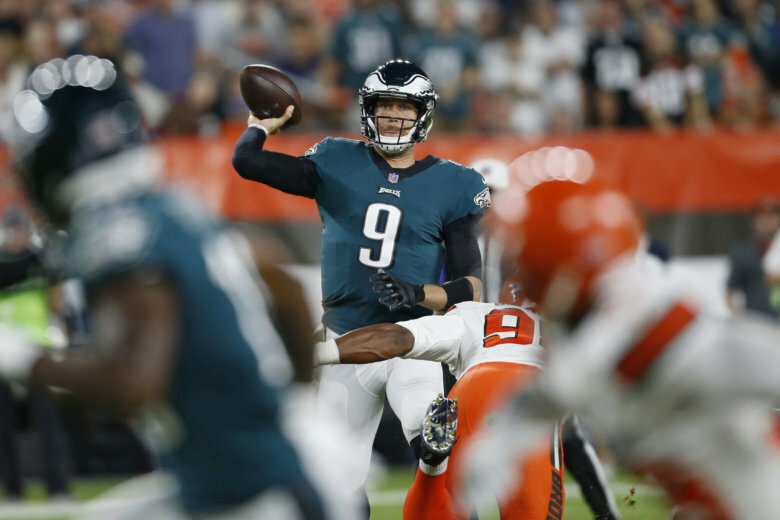 The NFC East is the Eagles’ to win — but the rest of the division will be scrambling to catch them and maybe even a wild card playoff spot. 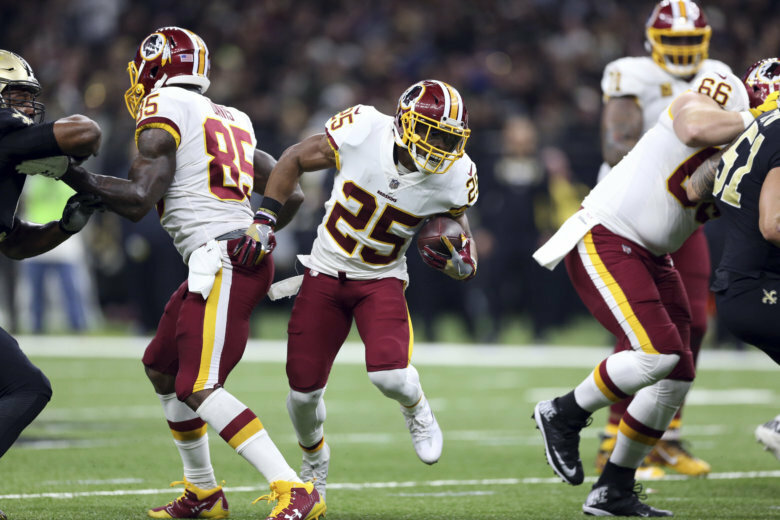 New Redskins running back Adrian Peterson said he thinks “the sky’s the limit” for his partnership with fellow new addition Alex Smith. 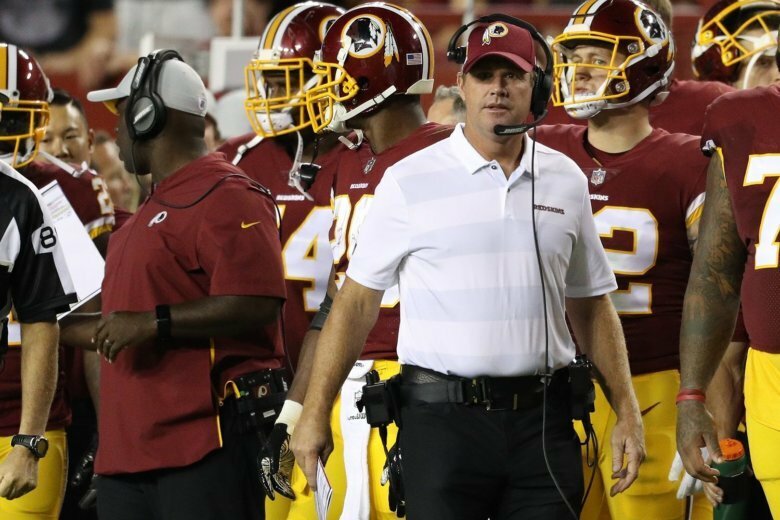 After the Washington Redskins’ starting offense didn’t take one snap together as a complete group during the preseason, there’s reason for both apprehension and optimism going into their season opener Sept. 9 at the Arizona Cardinals. 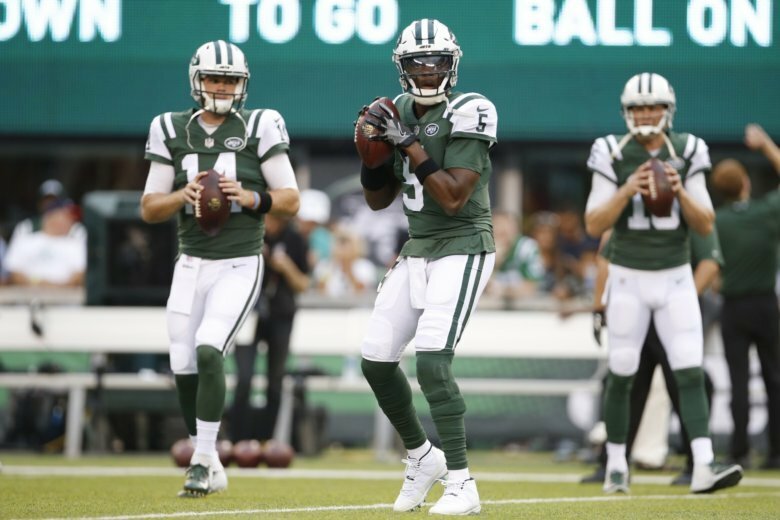 Struggling for ideas for your fantasy football team name this season? Here are seven ideas to get you started. 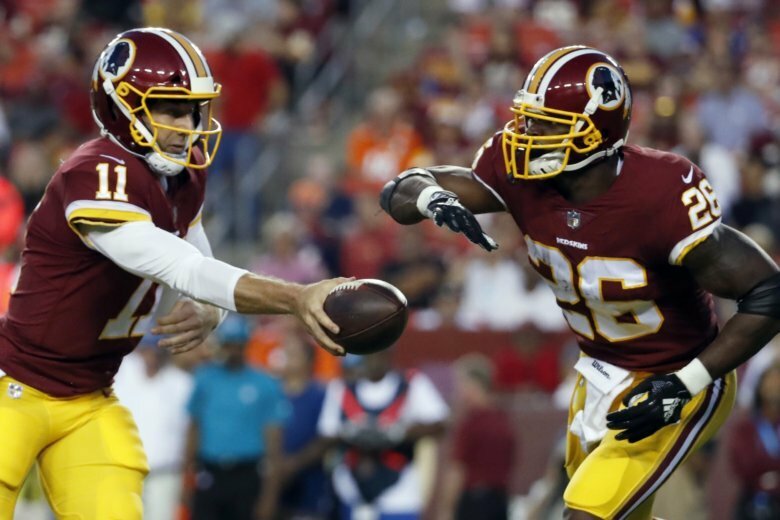 The Redskins hosted the New York Jets on Sunday for the first of three joint practices, the scene of a contrast between two organizations that took divergent paths to solve their quarterback situations. 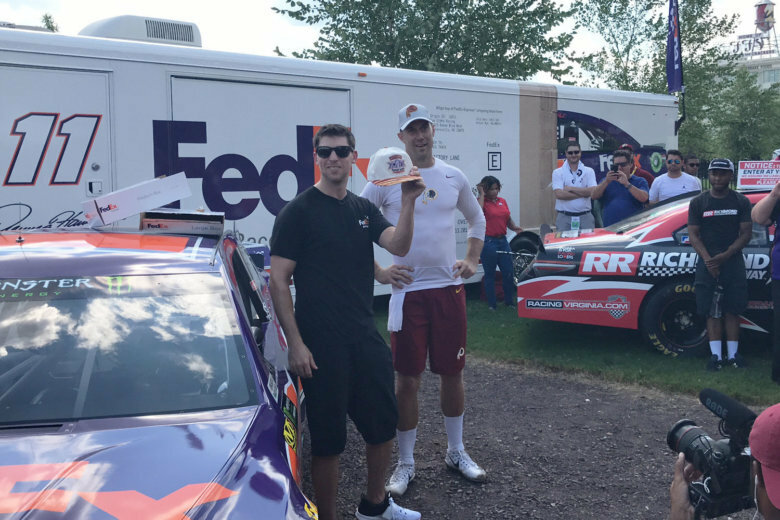 NASCAR driver Denny Hamlin brought his No. 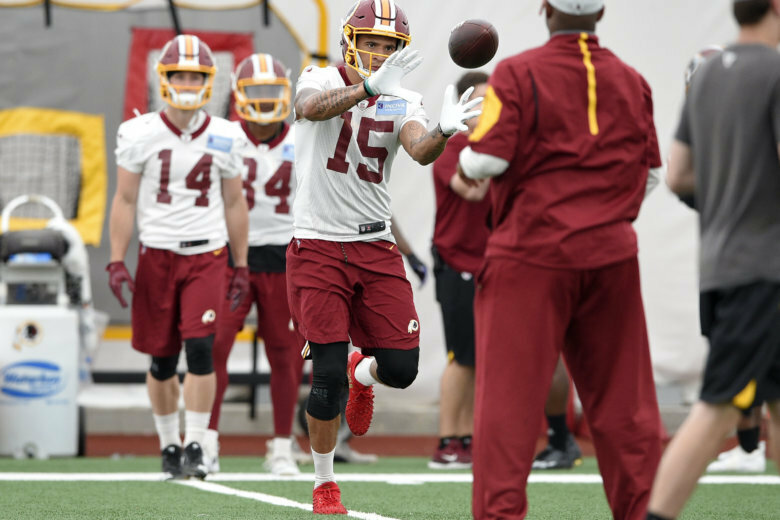 11 car to Redskins Training Camp, where fellow No. 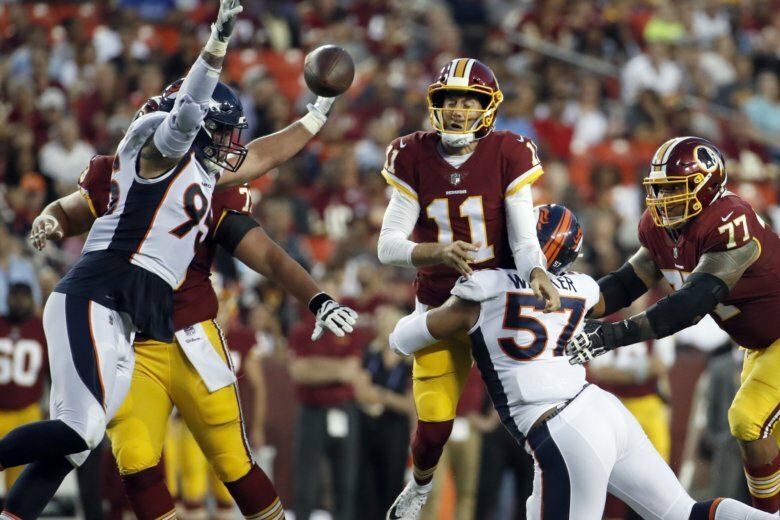 11 Alex Smith greeted him with a personal gift. 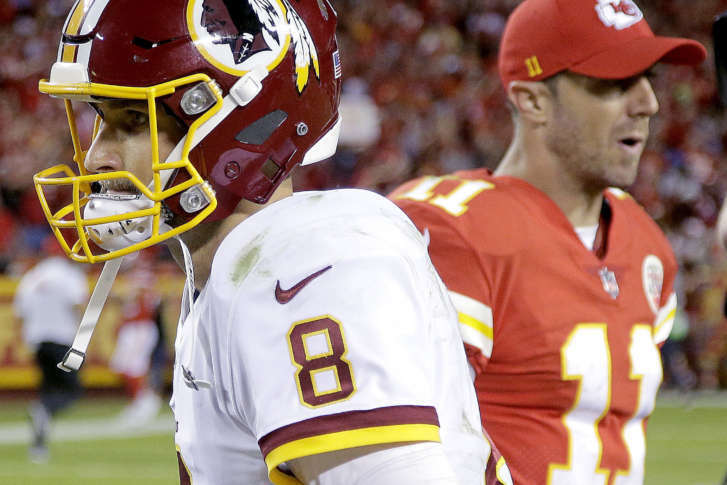 The Redskins are banking on Alex Smith taking them where Kirk Cousins couldn’t. 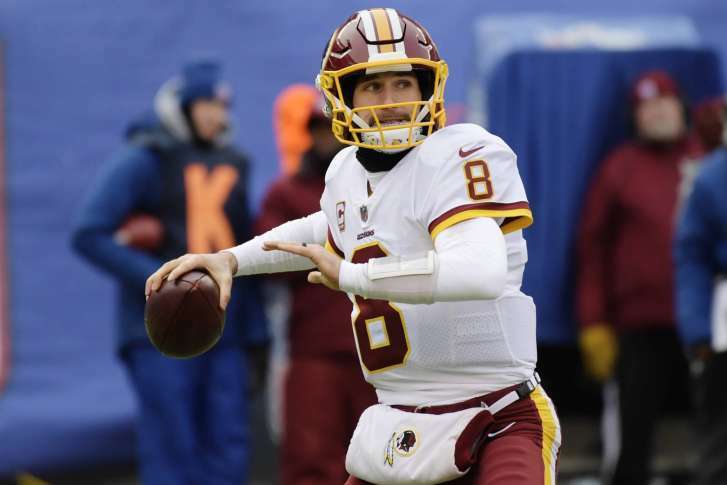 WTOP’s Rob Woodfork says the best case scenario is a former ‘Skins QB who enjoyed a late-career renaissance elsewhere. 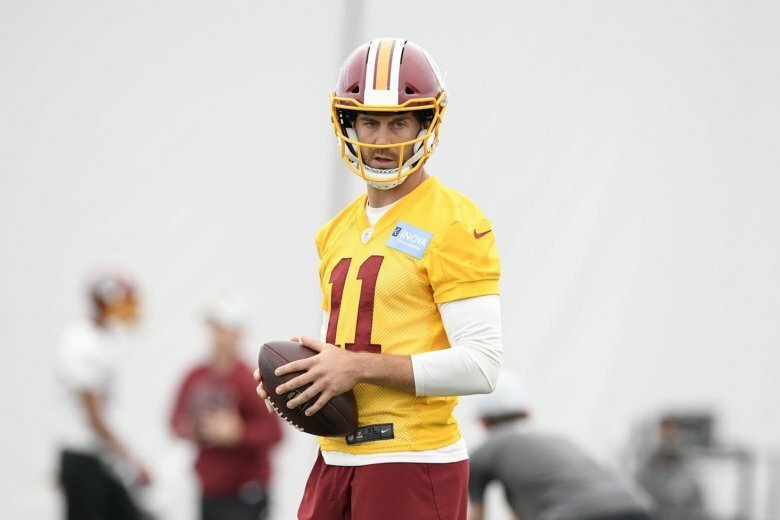 Apparently the Washington brass is mulling it over as the team is trying to see if it can tag Cousins so that they can trade him and recoup some of the compensation they are sending to Kansas City for Alex Smith. 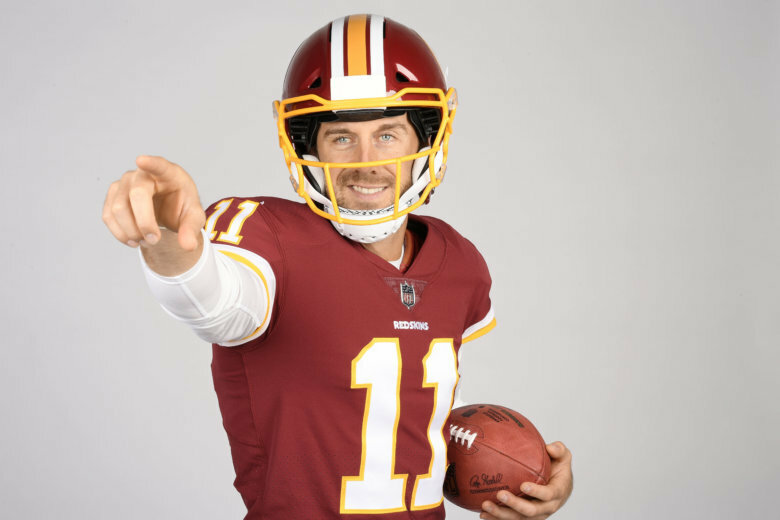 Don’t let the Alex Smith trade fool you. 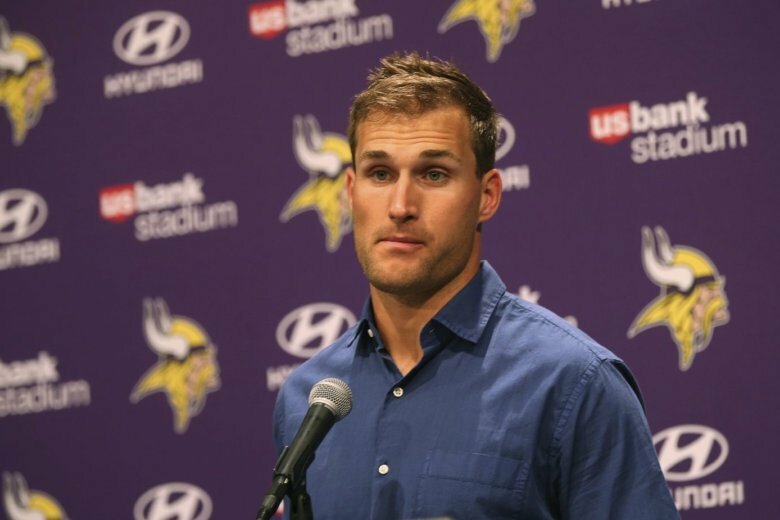 The Redskins botched the Kirk Cousins situation and now they’re paying for it dearly. 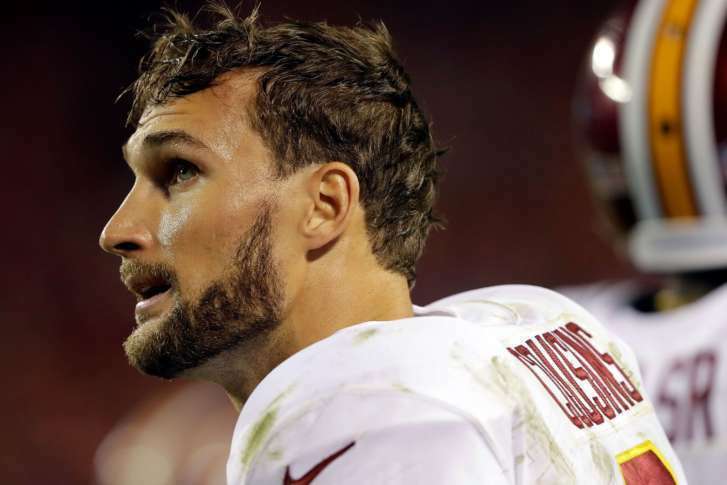 There is about to be a leadership change in D.C. 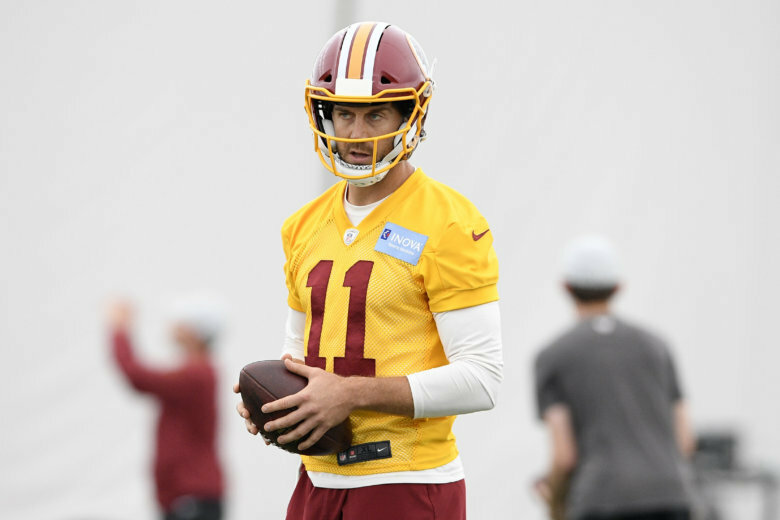 The Redskins are set to welcome a new starting quarterback and WTOP Senior Sports Director Dave Johnson believes the move was necessary.